Second of Nine – Firehouse Subs! 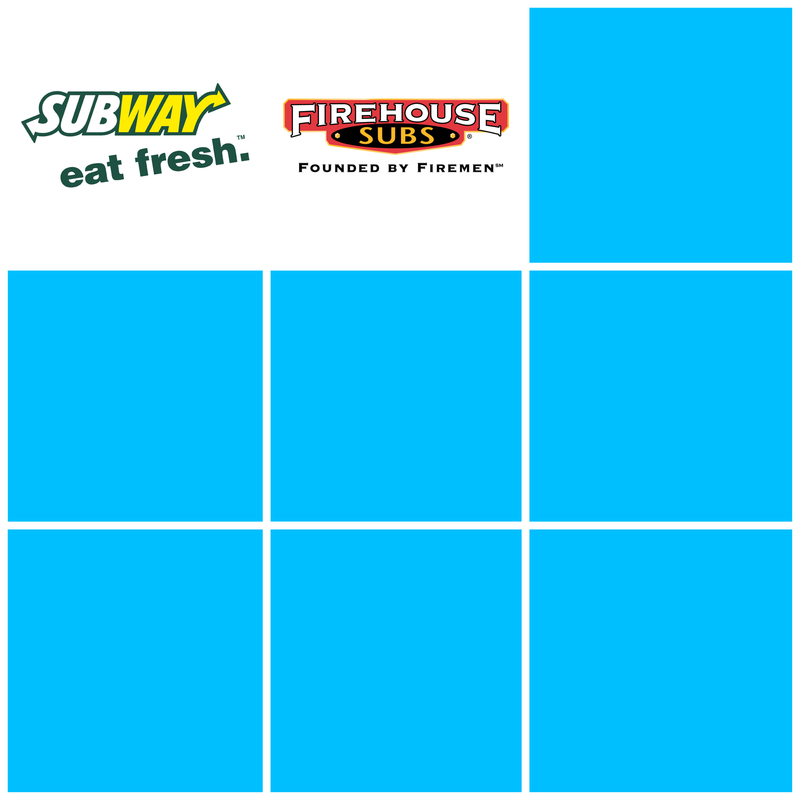 Firehouse Subs is a chain that specializes in a variety of hot sandwiches and salads. Founded by firefighters, their firefighter theme is not limited to decor – their helpful nature extends as well, as the staff are extremely willing to accommodate food allergies. Their Allergy-Menu is INCREDIBLE! If you visit their site (http://www.nutritionix.com/firehouse-subs/menu/special-diets/premium) you can select what allergens you’d like to avoid and then it gives you specific information about each menu item. You even have the option to look only at items that are safe, or you can choose to view the entire menu. If you have a restriction based on items that are not on the menu they are happy to accommodate you – just speak to them when you arrive at the restaurant. I recall last time I went I told them about my nut allergy and they were happy to check the bread labels and themselves knew to change gloves. It was wonderful!